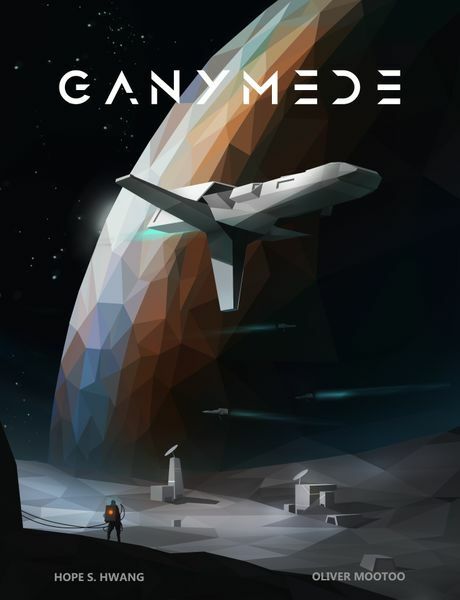 Play Something New Thursday - April 25th - Ganymede | Millennium Games | Over 1,000 Games! Play Something New Thursdays – a chance to learn and play a new game in a fun, social environment every Thursday Night! If you’ve wanted to try your hand at board gaming but didn’t quite know where to start, join us on Thursdays – each week we will be teaching a fun, easy-to-learn game! Every Thursday Night we will be teaching and a playing a new featured game in our Private Game Room. Copies of the Featured Game will be set up for use throughout the night. Featured Game Discounts – At the end of the night, participants can purchase copies of the Featured Game for 20% off! Opened demo copies may be purchased at 30% off! Time – The festivities begin at 5:30 pm in our Private Game Room! The featured game will be played until 8:00 pm, then enjoy open gaming until 9:30 pm! Cost – Your first Play Something New Thursday is FREE! After that, entry is simply a purchase of $5 or more in store credit or games! Thursday, April 25th will will be playing Ganymede – a new tableau-building game of space exploration!